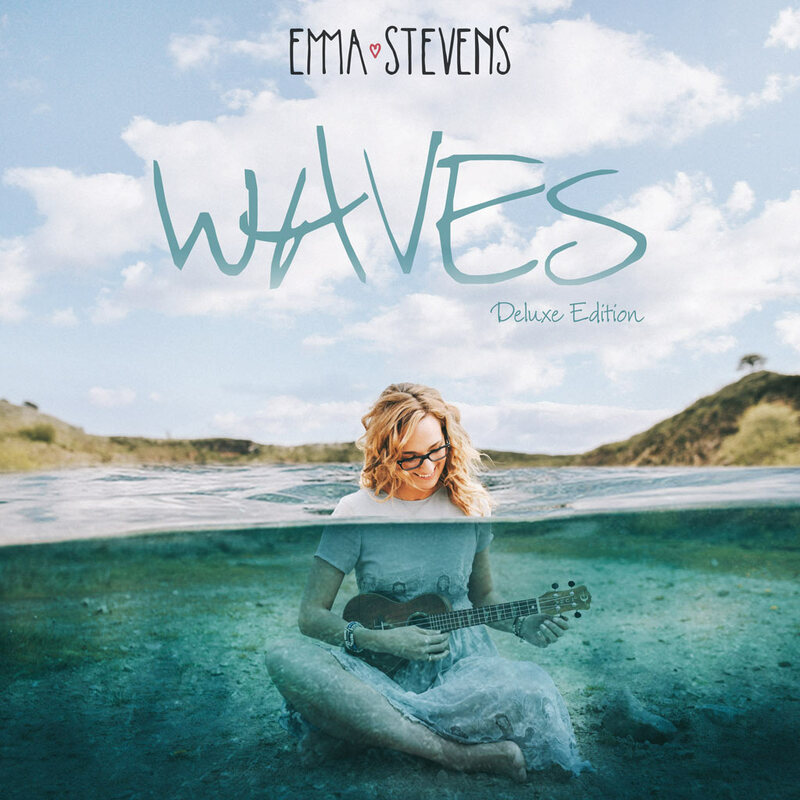 I’m proud to announce that I will be releasing a digital deluxe version of “Waves” with 8 new tracks added to it! It’ll be available 21st August. I’m really excited to be able to share this music with you and I hope you love the new songs and different versions.